So far Lim Yong Teck has created 377 blog entries. 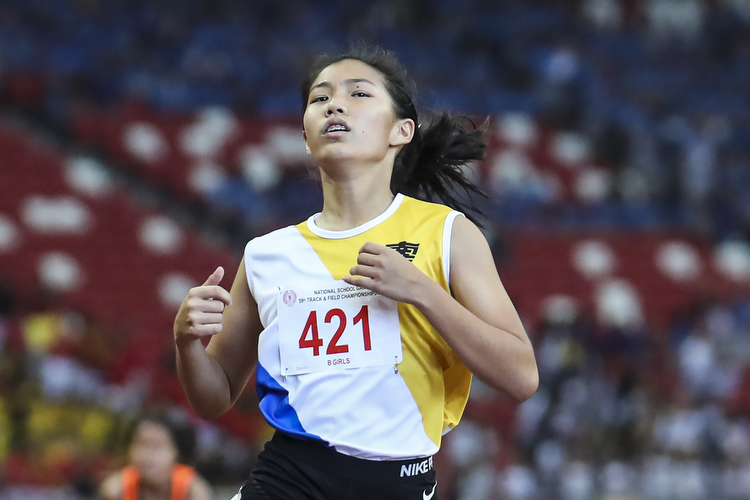 Nanyang Girls' Bernice Liew stopped the clock at 12.37 seconds, winning the gold and bettering Singapore Sports School alumna Eugenia Tan's 2012 record by 0.02 seconds. 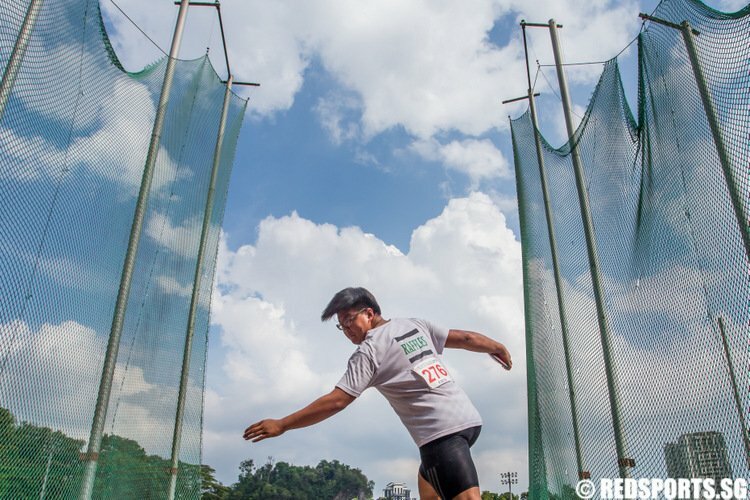 Elizabeth-Ann Tan followed closely behind to clinch silver in 12.40s, a new personal best. 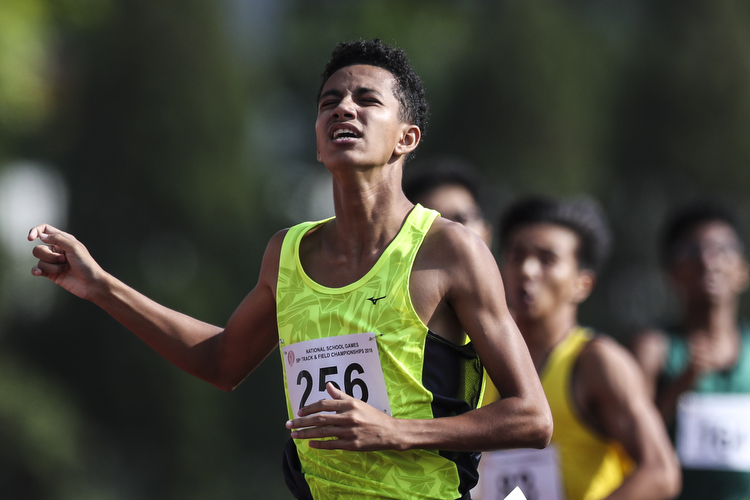 Victoria Junior College's Syed Hussein, known more for his long distance prowess, took a shot at the 800 metre event and topped the A Division boys' field to win his first gold medal of the National Schools Track and Field Championships. To Addeen Idzni, injury always comes at the wrong time. 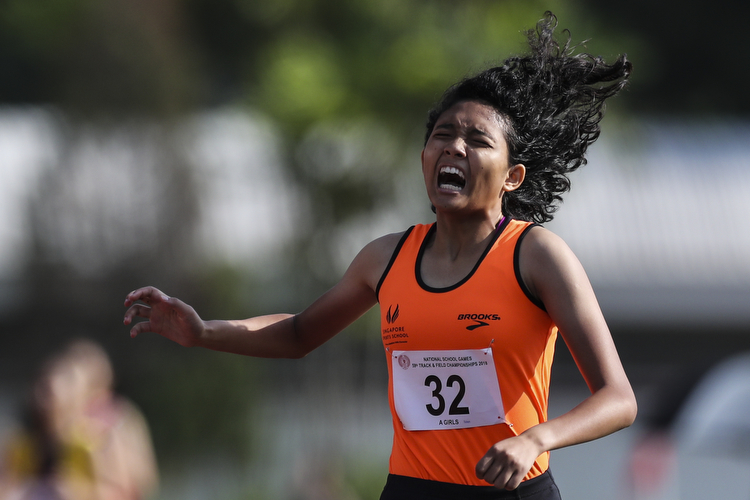 But she made sure to overcome it to reclaim her 800 metre throne in her final A Division girls' event at the National Schools Track and Field Championship. 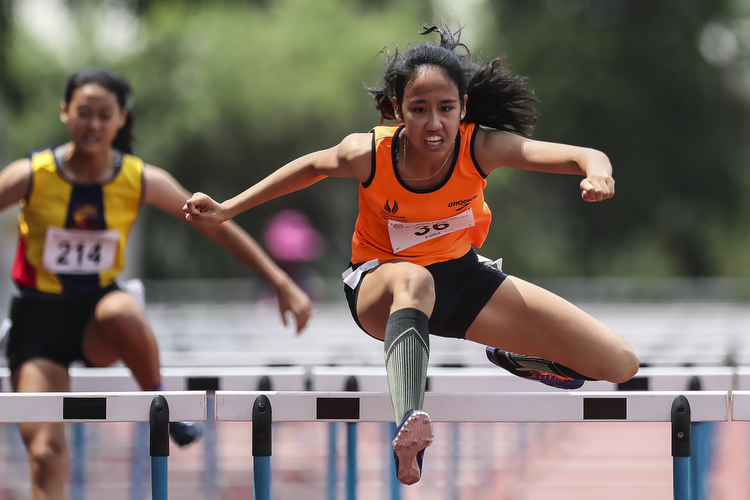 Singapore Sports School's Tia Louise Rozario won her sixth sprint hurdles title in 15.17 seconds and became the first athlete to dominate the hurdles crown since Jannah Wong did so from 2009-2014. 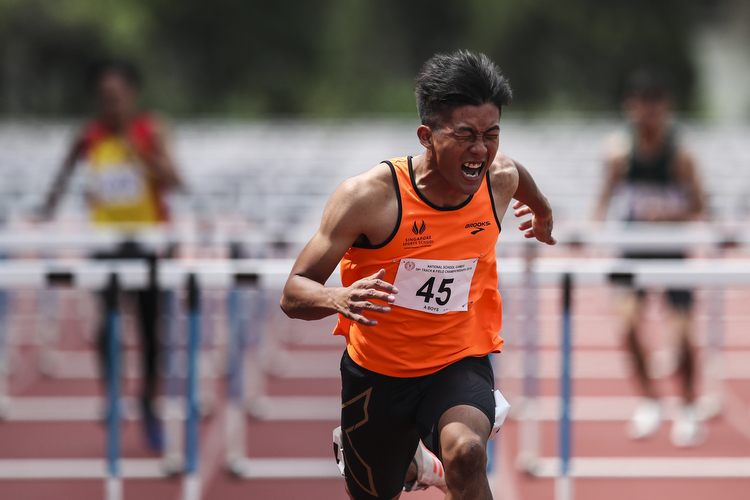 Right off the gun, it was clear that Singapore Sports School's Chong Wei Guan was the victor, as he finished ahead of the A Division boys' 110 metres hurdles field in a blistering 14.13 seconds to clinch his second straight title. 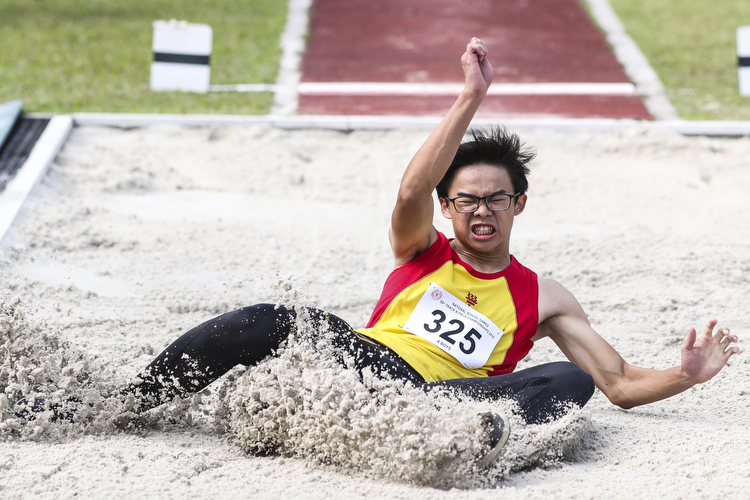 Wong Liek Zhe of Hwa Chong Institution topped the A Division boys' long jump field with a jump distance of 6.31 metres, earning his first gold medal at the National Schools Track and Field Championships. 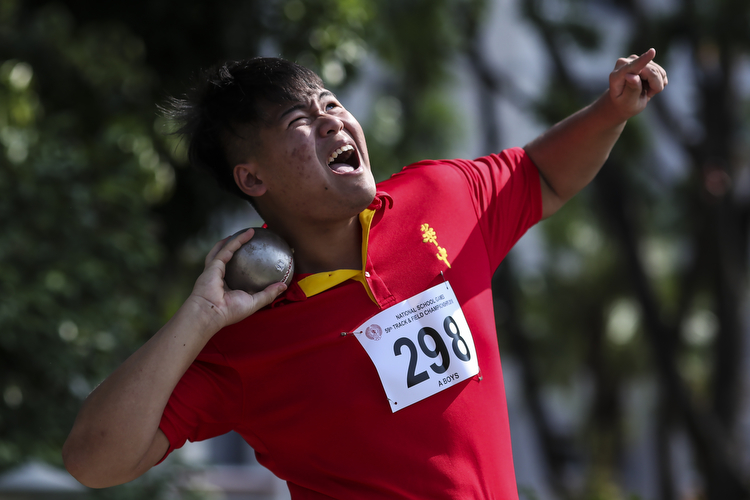 Hwa Chong Institution's Evan Koh's second attempt of 15.32 metres secured him the A Division boys' shot put gold medal, his first metal since Secondary 4. 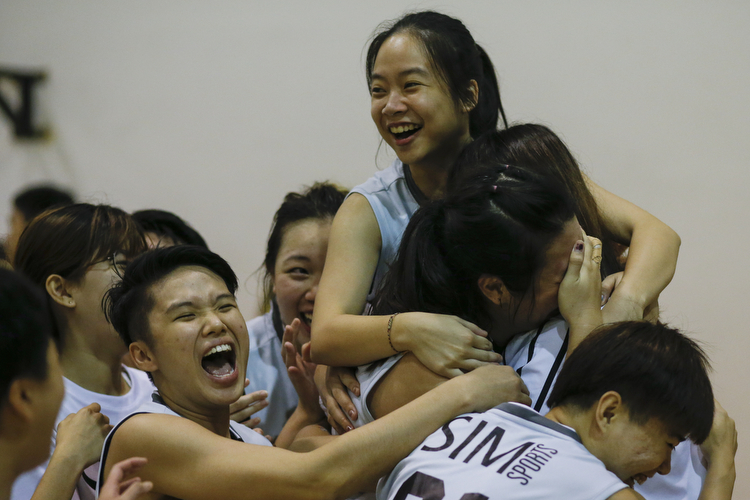 All-around play helped SIM fend off a second-half scare and beat five-time champions NTU 64--62 for their first ever IVP Women's Basketball Championship title.